The dinosaurs FLouRiSHED for 165 million years. 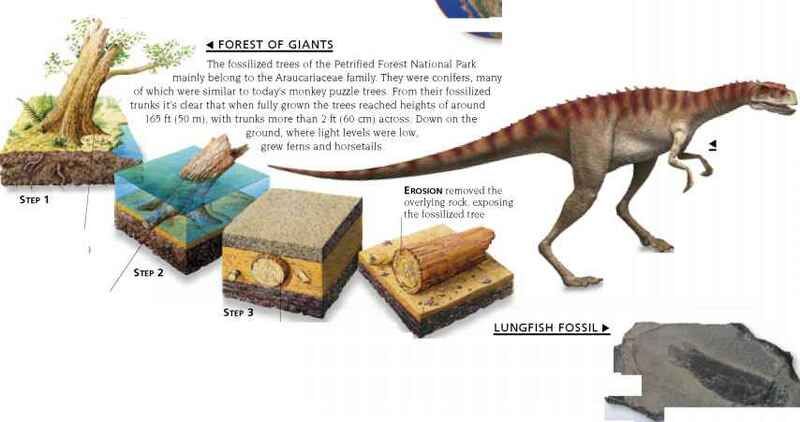 But then, some 65 million years ago, they seem to have died out almost overnight. In reality, this mass extinction may have taken place over several thousand years, which is no more than an instant in geological time. Yet there is evidence that the main agent of their destruction was an asteroid impact so devastating that it wrecked the global ecosystem within a few days. Some animals survived the cataclysm, but the giant dinosaurs were wiped out.